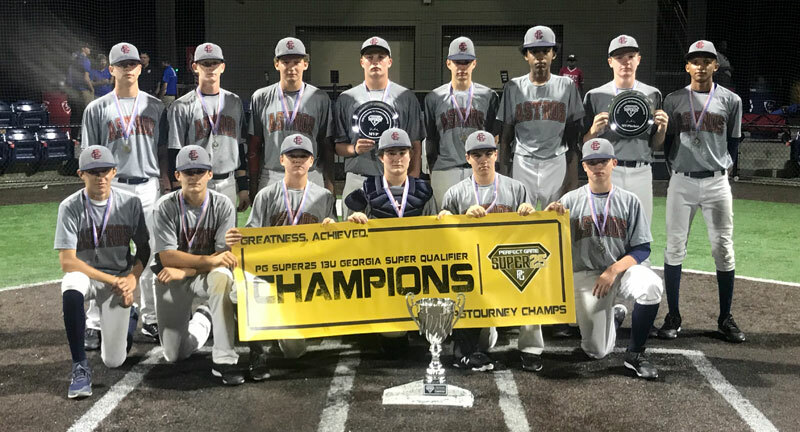 The 2019 PG Super25 13U Georgia Super Qualifier will be held in Marietta, GA, May 03, 2019-May 05, 2019. 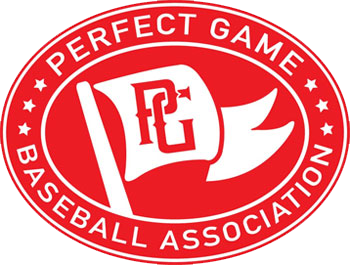 This tournament is for teams eligible to play in the 13U age division for the 2018-2019 National Championship season and players must meet the age limit criteria. This event will be played on 60/90 Dimensions. NO 54/80 is available for this event!